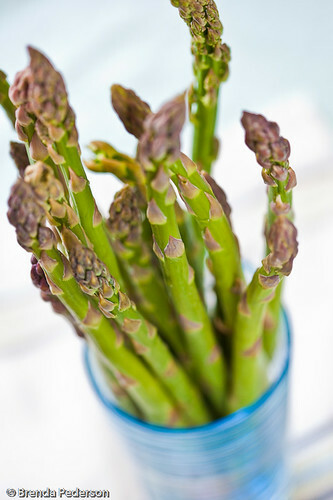 Now available at Seattle Farmers’ Markets: gorgeous, fresh asparagus. 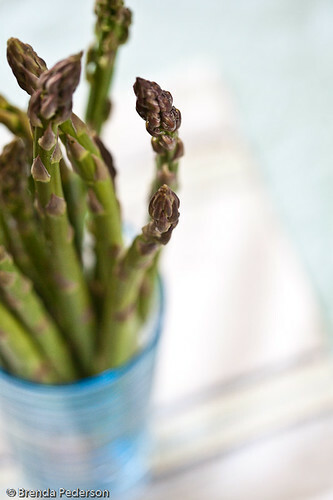 Steam them, grill them, oven-roast them. There is no wrong answer. Just don’t miss out on them!